All sizes | Figure 3. 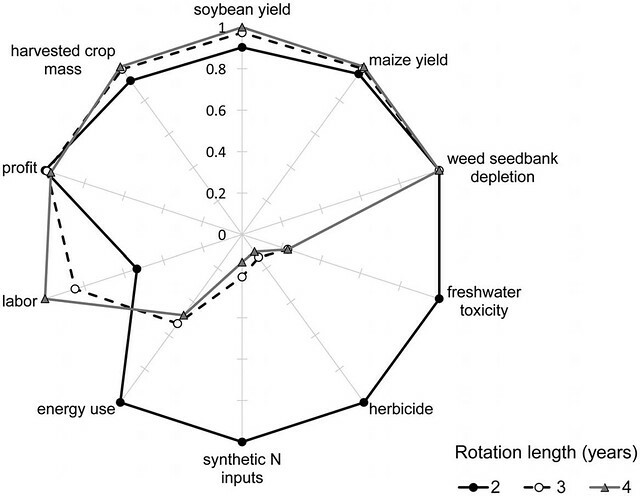 Multiple indicators of cropping system performance. | Flickr - Photo Sharing!